Heat oven to 375&deg;F (19&deg;C) for shiny metal baking sheet or 350&deg;F (180&deg;) for dark or non-stick baking sheet. In medium bowl, stir cookie mix, butter, egg and flour until dough forms. Roll dough on floured surface to about 1/4-inch (6 mm) thick. Cut with cookie cutters. Place 1-inch (2.5 cm) apart on ungreased baking sheet. 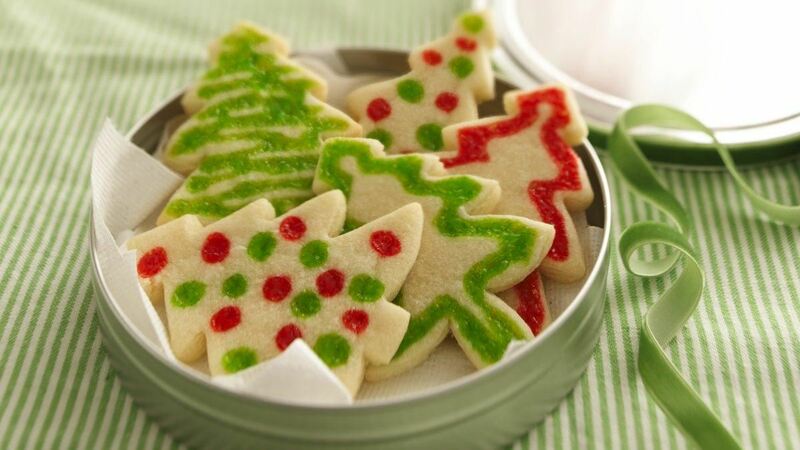 Decorate unbaked cookies using gels. Bake 7 to 9 minutes or until light golden brown around edges. Cool 1 minute before removing from baking sheet to wire rack. Cool completely, about 30 minutes. Tip: Try lining your baking sheets with parchment paper. Clean up is a snap and it helps your cookies bake evenly.